This Suave post is sponsored by Global Influence, regardless I only share items that I use myself & I think my readers will love. Although it rarely gets super cold here in Florida, it does get a little chilly. Now that it's cooling down a bit, I've switched to my lighter toned make up and I've started rocking more fall outfits and my boots already! My beauty routine has switched over to help keep my hair & skin in tip-top shape as well. I'm not a professional, but I know what works for me and I want to share with you the six best tips to battle winter weather! 1. Contrary to popular belief, you absolutely should not wash your hair everyday: it's horrible for your hair and it kills off all the natural oils. 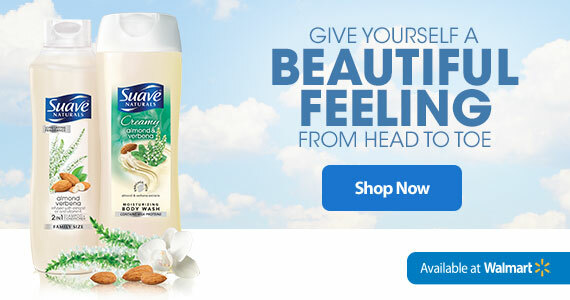 Go ahead and take showers to wash your body with Suave Almond Verbena Body Wash, but let your hair take a break from all the harshness! If you need to freshen up your hair, but your not ready for a real wash yet, another great option is using Suave Moroccan Infusion Weightless Dry Shampoo: a "no-wash" alternative to achieving clean hair. 2. Stay hydrated! Be sure to drink lots of water to prevent and eliminate blackheads, dry skin, and give your skin a dewy look. You want to try to drink at least half your body weight in ounces. 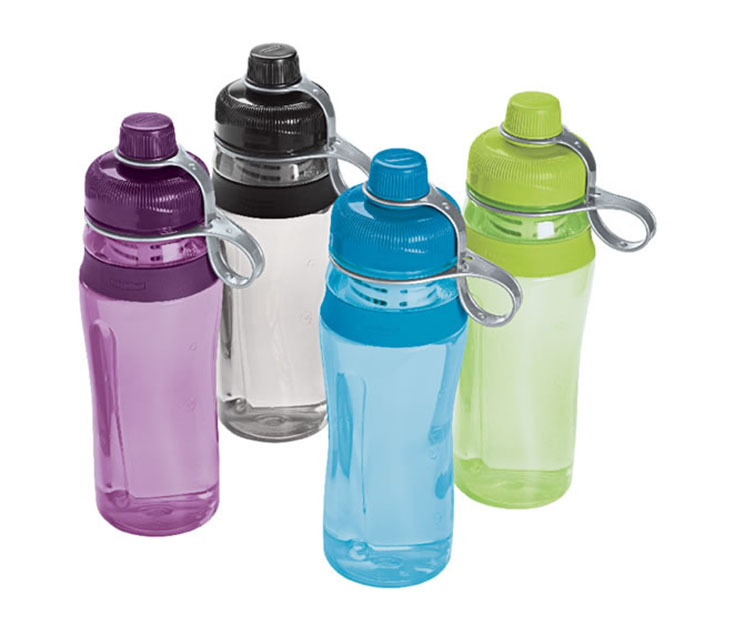 So if you weigh 140lbs, you'll want to drink 70+ ounces of water a day! That's just over four regular sized water bottles, you can totally do that! 3. Always make sure you are rocking an awesome pedicure, just as you would during the summer... seriously it sounds so simple but Ive seen some gnarly looking toes in the winter time! I suggest a good looking pedi because you never know when your toes will be seen (even if you're wearing boots)! Plus, you'll want to avoid dry and cracking feet and luckily I'll be posting a DIY Luxury Pedicure post soon so keep your eye out for that! 4. Moisturize, Moisturize, Moisturize! I don't mean constantly spend all day applying moisturizers (although a regular routine definitely helps). I just mean moisturize your face, your lips, and your body! 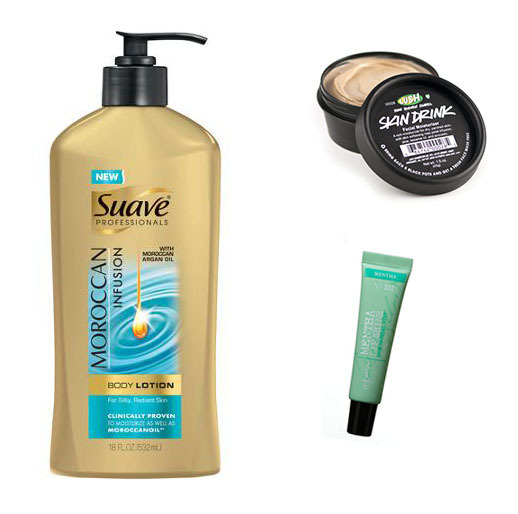 I suggest using a really rich but natural moisturizer like LUSH Skin Drink to moisturize your face, CO Bigelow Mentha Lip Shine & Breath Freshener to moisturize your lips, and Suave Moroccan Infusion Body Lotion to moisturize your body - you'll be as smooth as butter with all of these products and your skin will love it. 5. 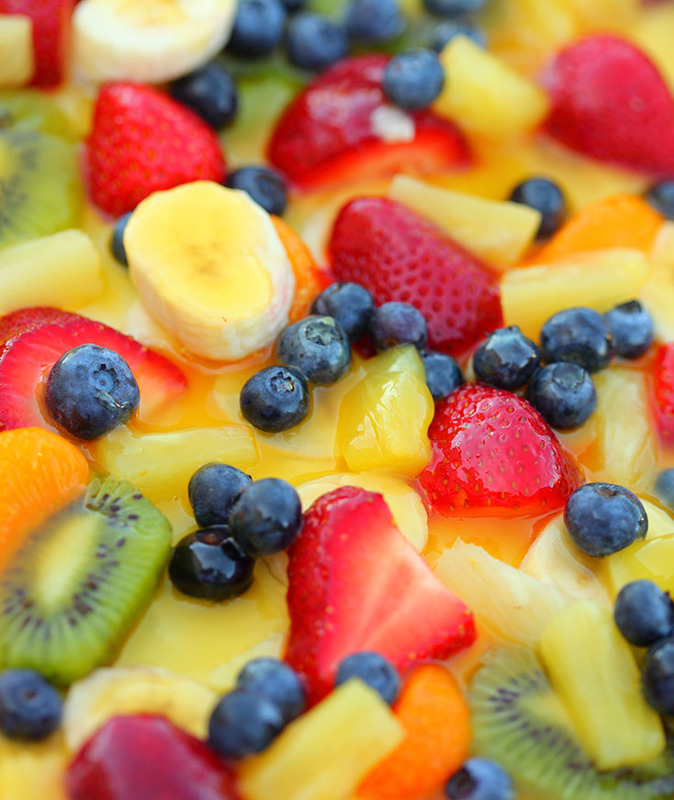 Ingest as much Vitamin C as possible! You can take a supplement or just try to eat citrus and other foods high in this awesome vitamin... but you'll want as much of it as you can get! Not only does it help you avoid sickness, it'll help your skin look healthy and helps the aging process. 6. Get active & you'll feel better! I know it's colder out and it makes for a not so pleasant run when it's snowing out... So maybe give yoga a try or hit your local gym. Whatever activity you decide to do, it'll help keep your body revitalized and energized while also helping to clean toxins out of your body; just what the doctor ordered! 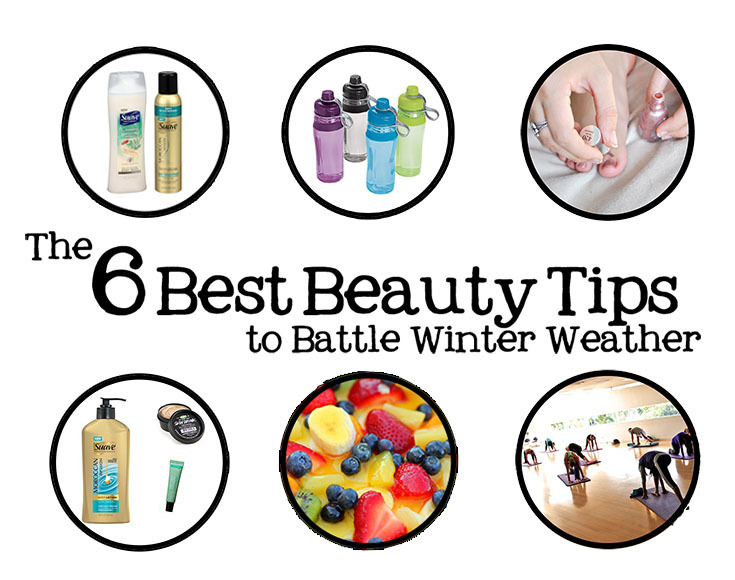 Do you have any winter weather beauty tips to share? Did you know Suave is encouraging families to live better every day by offering products for the whole family at a great value at Walmart? Check out the Suave Hub for beauty tips that you'll love, then head to your local Walmart to pick up everything Suave your heart desires! Wanting to save a few $$$? Sign up for Suave Family Perks and submit your receipts to accrue points and redeem for Walmart gift cards. 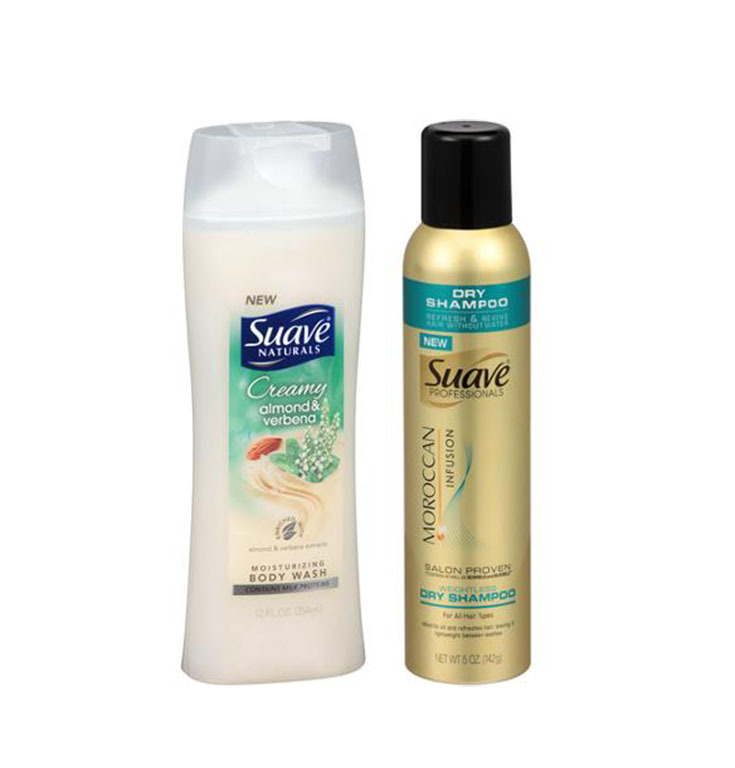 Let Suave help you tough it out through the winter & save money at the same time!